You already know I have a soft spot in my heart for organic yogurt from Stonyfield. So I'm sure it's no surprise it is a frequent breakfast of mine! I really love my mornings when the kids are still asleep (which is often till 9 am since we homeschool), I wake up with dawn, tip toe downstairs, and mix up some yummy granola with a cup of Stonyfield Oh My Yog or just a regular large French Vanilla. Then I cozy up in my home office to edit wedding or engagement photos before they wake up and we start our homeschooling lessons, trekking outdoors, or simply playing. I've been buying the Nature's Path Chia Plus Granola for years and am a big fan, but I was excited to also try the Pumpkin Flax Granola that we received in the mail. It's a perfect combination of flavors, not too sweet and definitely not "blah". With the addition of the Nature's Path Qi'a it further elevates a breakfast to be a super-breakfast. Qi'a is naturally gluten free and packed with plant based protein, fiber, and omega 3s. There is no added sugar or salt, and of course it is certified organic and non-GMO verified. As an eco-conscious mom and blogger, one of the most important things to me is how the food we eat is grown and sourced. 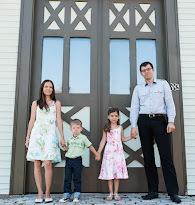 With Stonyfield and Nature's Path I can be confident I'm feeding my family GMO-free foods that are of the highest quality, short of growing and producing it myself - and what busy mom has time for that? Not only is this a simple breakfast to throw together, but you don't have to stop there, the yogurt, superfood cereal, and the granola may all be used as ingredients in creating a unique breakfast of your own, a great part of a cookie recipe that you can dream up! Baby E and Baby T love helping me in the kitchen, so they'd be the first to make up a crazy recipe and put random ingredients in the cookies. It might seem random, but Nature's Path has the perfect ingredients for a healthy cookie. My kids love putting the granola in their yogurt. In fact it's extended not just to breakfast, but they'll have it for a snack, sometimes for lunch, and believe it or not, even dinner! Okay, so that only happened a couple of times, but who am I to say no to a healthy organic "dinner"? 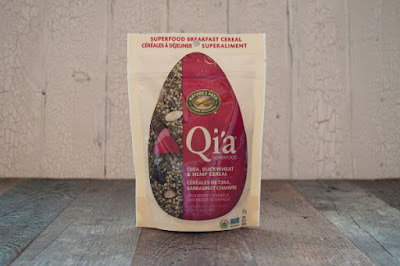 How would you use Nature's Path granola or Qi'a superfood breakfast cereal? 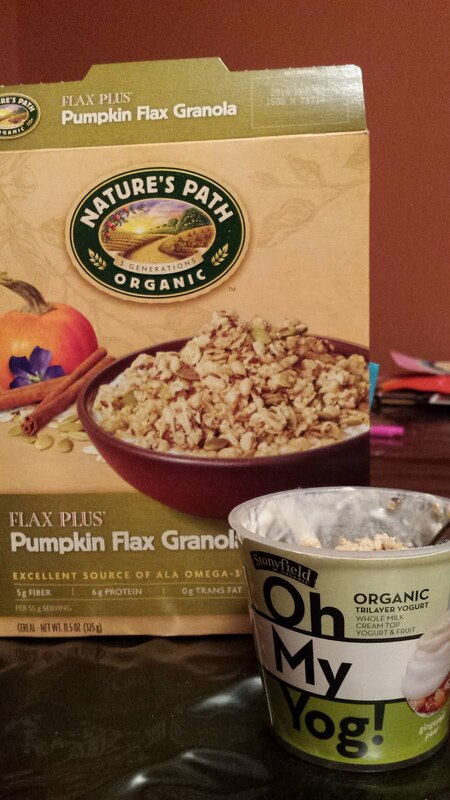 Disclosure: As a Stonyfield Blogger I was sent Nature's Path products along with Stonyfield coupons for this review. All opinions are my own and I only work with brands whose mission I wholeheartedly support and would recommend to my readers.